At the top right of any webpage, you will find ‘Your Account’. Click into this and you will be able to see your order history, details, addresses, change your password, see your e-wallet balance if you have any credits and a variety of other options. Go to ‘my account’ and log in. On the main ‘Your Account’ page, you will see ‘My Address Book’. Click into this and from there you will be able to add a new address, change your billing address, delete addresses, edit current addresses and set an address as your default option. When you try to sign in to your account and have forgotten your password, simply click ‘forgotten password’ to be sent an email that will allow you to change it. If you have any trouble, please contact us! Add an order to your basket. When you reach an item you would like to purchase, you can either click the image to read more, or click ‘buy’, then ‘add to basket’ when the small pop-up appears. If you clicked into the product, you can click ‘add to basket’. If there are different sizes or colours, you will need to select one of these before you add the item to the basket. You can also change the quantity at this point. Change quantity of a product. Click ‘view shopping basket’ at the top right of the webpage. Then use the + or – to increase or decrease the quantity of a particular item. The page will refresh, showing the new quantity and amended pricing. Remove a product. Click ‘view your basket’. On the item you would like to remove, click the small red X box at the far right. A pop up will show to confirm you want to delete the item. Press ‘OK’. Place and pay for orders. When you have finished adding items to your basket and wish to pay, click on 'Checkout'. This will take you to your basket. Check that the content of your basket are all correct and as expected here and change them if necessary. Then click ‘enter your details’. If you already have an account with us, enter your registered email address and password to retrieve your details. If you are already signed into your account, the checkout will go straight to delivery. If not you will need to sign up as a new customer by filling in the form on the left hand side. Don’t forget to subscribe to our newsletter for updates! Once you have double checked your details, click ‘continue’. Please check that your billing address and delivery address are correct, including the country. Our default is UK Mainland, so if you are from the Scottish Highlands and Islands, Jersey, Guernsey, Isle of Man, or another country, make sure it is specified or your delivery cost will be incorrect and your order will need to be checked. Choose a delivery option to suit you. Then click ‘continue’. On this page you can make a payment either via Card, PayPal or E-Wallet. Please ensure you have all the relevant details to hand. You can also enter offer codes here. Simply fill in your details, follow any prompts, and click ‘pay’ to complete your order. Following this, you will receive an email confirming the details of your order. To change your details or to cancel your order, call our sales team on 01635 581958 who will be happy to help. Lines are open between 8.30am and 5pm Monday to Friday, excluding bank holidays. Please note that this should be done promptly as we try to despatch our orders as soon as possible for you. If you have a discount code, please enter it at checkout. The prompt appears at the bottom left of the basket page and the payment page and reads: 'Got a Discount Code?’ Click this to reveal a place to type in the code. Some discounts or free items will be applied automatically and will show in your basket upon checkout. Please note that most discount codes cannot be used in conjunction with any other offers, including sale items. Full information on filling out a gift voucher form can be found on our gift voucher page. To redeem a gift voucher, please log in to your account using the email address that the voucher was sent to. On the ‘my account’ homepage, you will see ‘gift vouchers’. Click ‘redeem’ and a credit will be applied to your account via e-wallet automatically. You can then use this when ordering on our website. Please note that vouchers are redeemable within 12 months of the send date. E-wallet credits are either given by the Groomers team or as a result of redeeming an online gift card. If you have e-wallet credits on your account, you will be able to use them on any order. To see your balance, log in to your account. If you have any, they will be at the top of the ‘my account’ homepage. Upon ordering, you will have the option to use your e-wallet credits instead of payment or in addition to payment, depending on the price of your order. You can also choose to pay with card or Paypal instead of the credits if you would like to save them up. If a product is out of stock, you can ensure that you will be emailed by clicking ‘email me when back in stock’. This will cause a pop up to appear that will prompt you for your email address. Fill in the form completely, ensuring the email address and CAPTCHA is correct, and press ‘send’. When the item is back in stock an automated email will be sent to the email address specified. 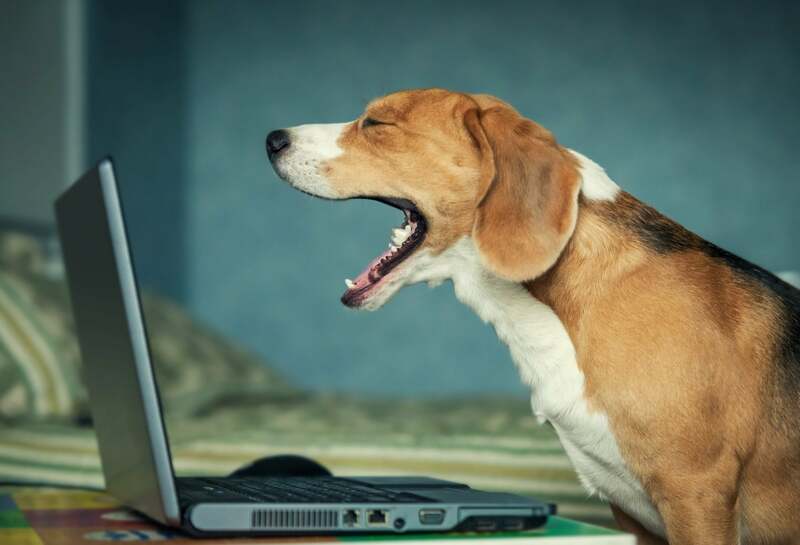 If you experience any technical problems while shopping online with us, please email sales@groomers-online.com with details of the page/product and problem you have experienced. Screenshots of the issue would be greatly appreciated. If you need further help completing your online order, please call one of our advisors on 01635 581958. Lines are open between 8.30am and 5pm Monday to Friday, excluding bank holidays.